The expansion module EM-BAC-MOD is used to integrate EASYLAB controllers Type TCU3 or EASYLAB adapter modules Type TAM into a BACnet (MS/TP) network and in this way connect them to the central BMS. 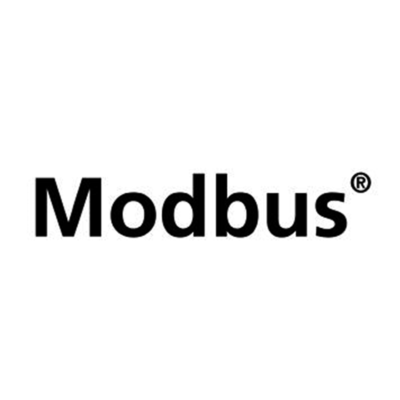 The BACnet or Modbus interface supports the EASYLAB room operating mode concept. It is possible to set operating mode defaults in order to control different volume flow rates for daytime and night-time operation; it is also possible to increase or reduce the air change rate (volume flow rate setpoint change), e.g. to influence the room temperature. Using the BACnet or Modbus interface, an individual alarm management system can be set up by consolidating configurable EASYLAB alarms. 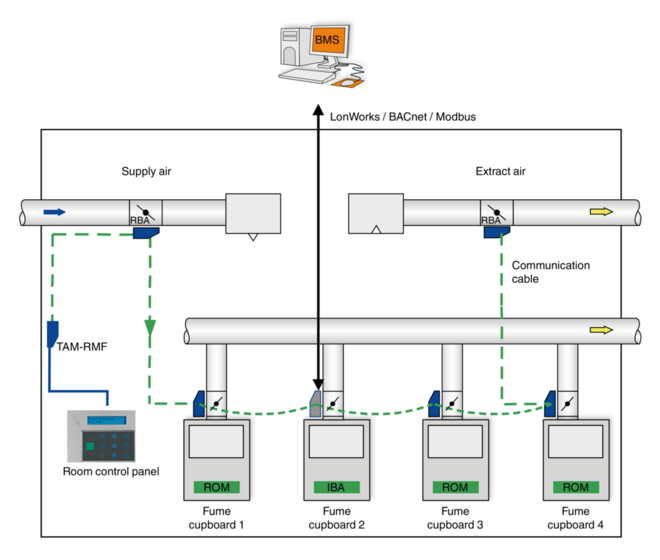 The interface also enables the transfer of actual operating values such as volume flow rates and damper blade position for a controller or for all controllers in a room. 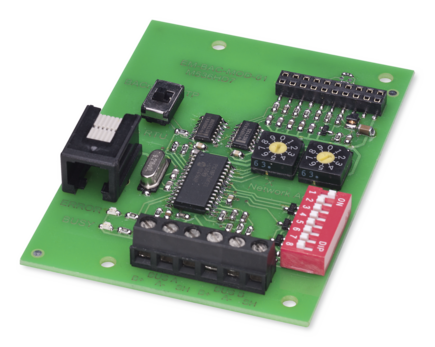 Expansion module to supplement an EASYLAB base component (controller TCU3 or adapter module TAM) with a BACnet or Modbus interface to link rooms or individual volume flow controllers to the central BMS. 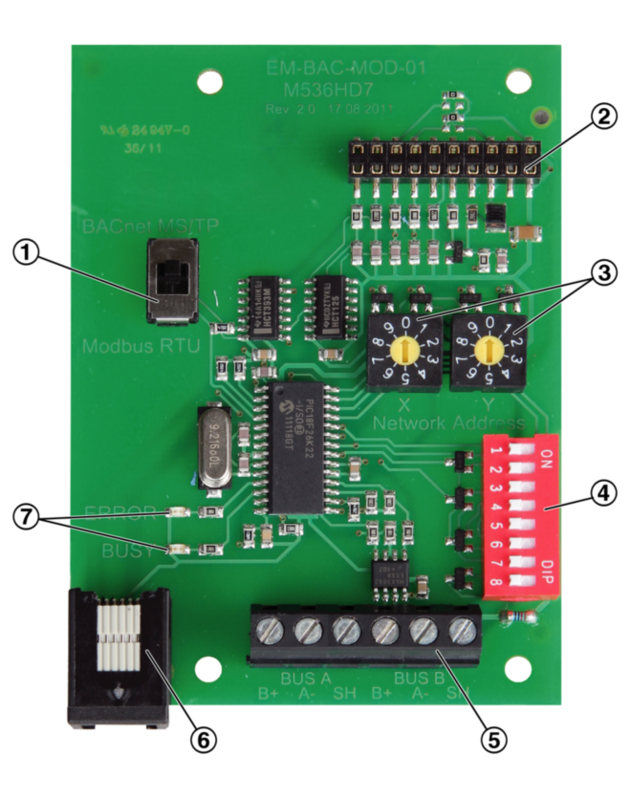 The expansion module includes an interface for EIA-485 networks that can be used for BACnet MS/TP or Modbus RTU (switching), a switch to enter communication parameters, a connection to update the firmware, and indicator lights. 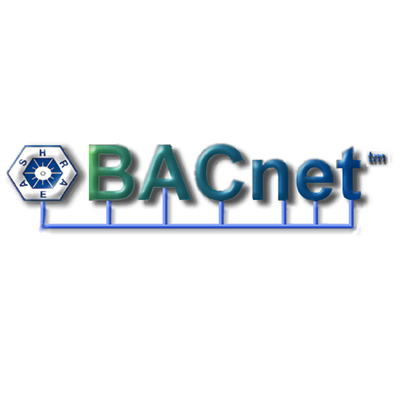 Default="EM-BACnet"; project-specific description can be entered, 62 characters max. Default = “EASYLAB”; description can be entered, 126 characters max. Default = ""; description can be entered, 62 characters max. Exception codes (error codes) are returned in case of invalid function or register access. Bits are read with function 1 (RD) or written with function 5 (WR).